Wow. 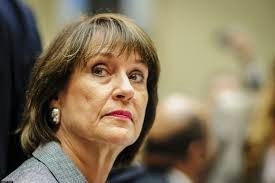 The timing was also shortly after Lois Lerner's computer allegedly crashed. I believe this rises to the "smidgen of corruption" level.